Super Savings Item! Save 35% on the Black Box Network Services Db9 Serial Extension Cable Male/female by Black Box Network Services at CTOSoft. MPN: BC00231. Hurry! Limited time offer. Offer valid only while supplies last. 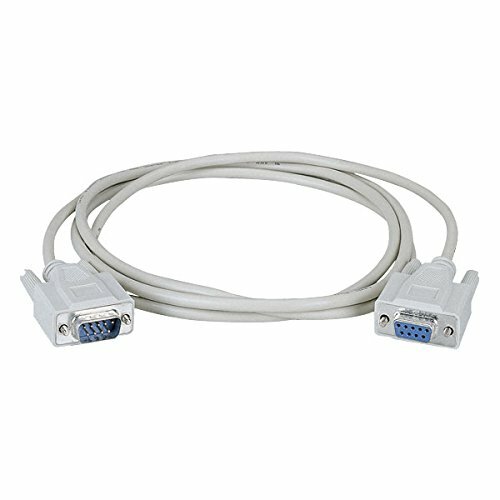 DB25 Extension Cable, DB25 Male, DB25 Female, 10-ft. If you have any questions about this product by Black Box Network Services, contact us by completing and submitting the form below. If you are looking for a specif part number, please include it with your message.